Is it really finally Spring? After this cold, snowy Winter, I am really enjoying watching the tulips start to bloom. We need to get some color back in our life. 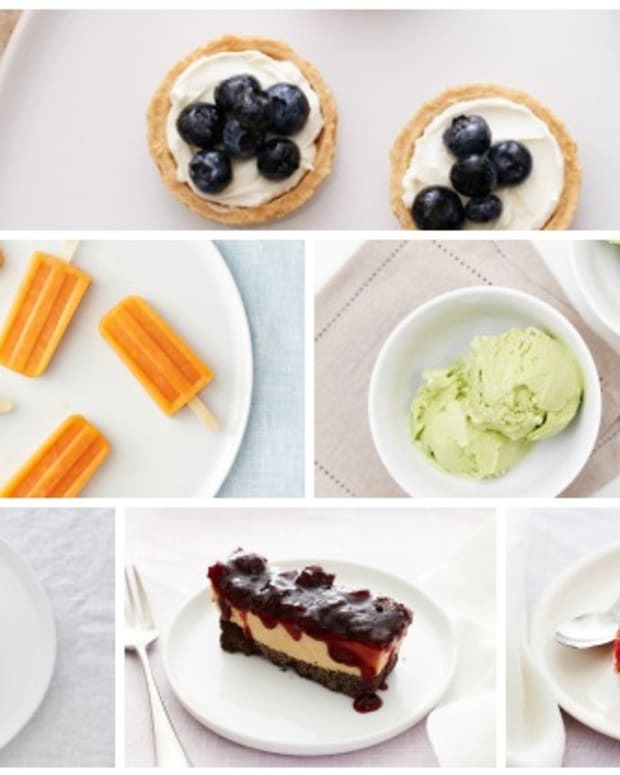 Summer will bring us the rainbow with blueberries and raspberries and peaches and plums, but it all starts in Spring with strawberries and mangos and lots of Asparagus. 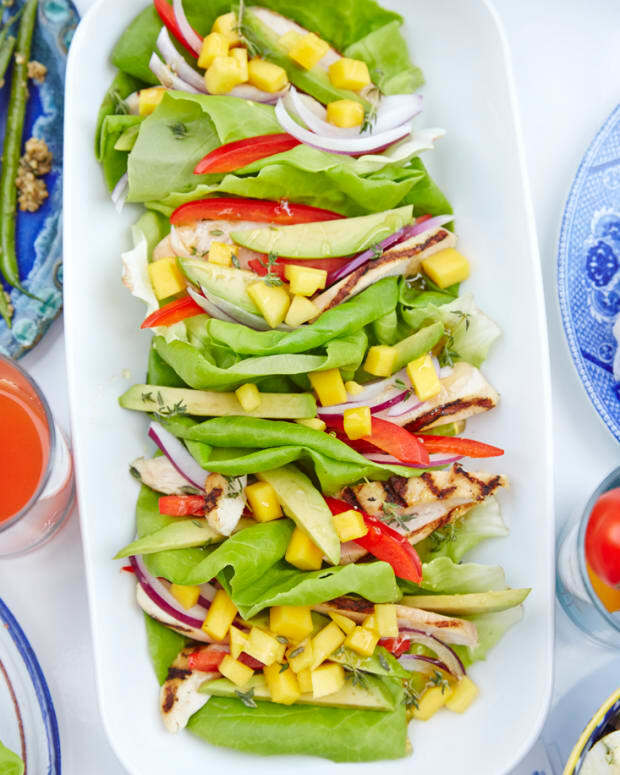 It&apos;s the little things that get us excited over here at JOY of KOSHER, so we are celebrating Spring with 6 unexpected Asparagus recipes. Sure you can just steam them, but that is boring. 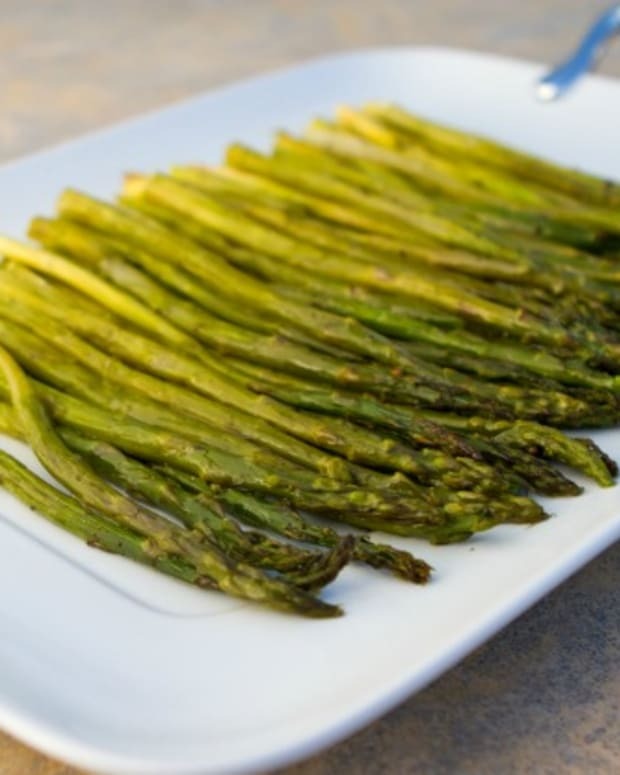 You can grill or roast them and we do that all the time, but if you are looking for a change or get a big tub of Asparagus in your CSA and don&apos;t know what to do, we really love to wrap them. Oh, yeah, we went there. 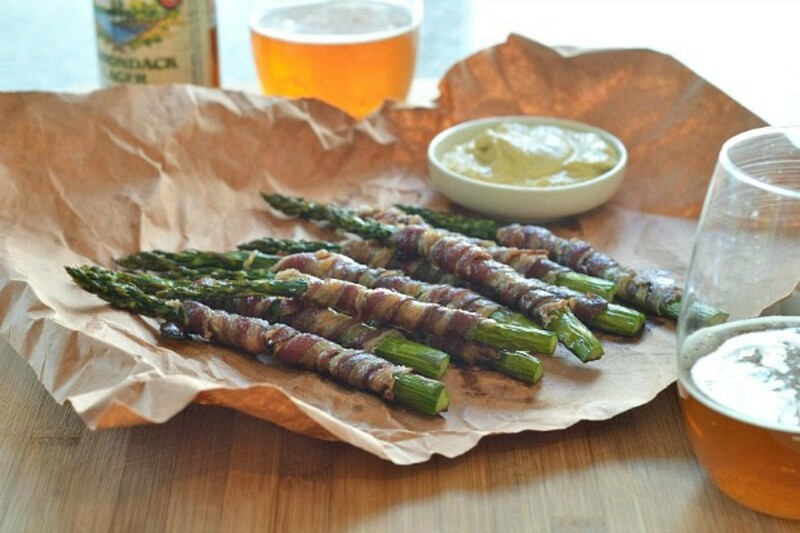 Wrap your asparagus with some incredibly flavorful kosher lamb bacon or if you can&apos;t get that go ahead and use pastrami. 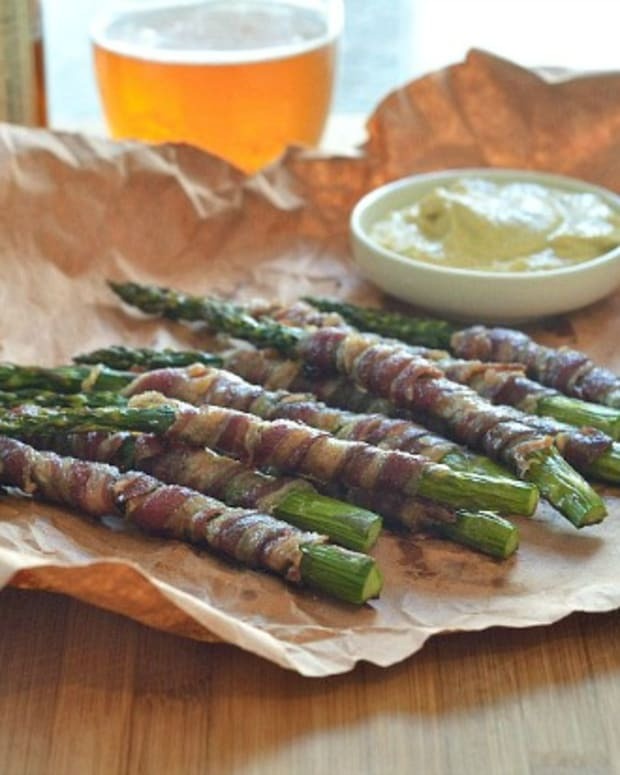 The flavor is elevated even more with a brown sugar topping in these Lamb Bacon Wrapped Asparagus. A must try. Ever wonder what else you can do with wonton wrappers? 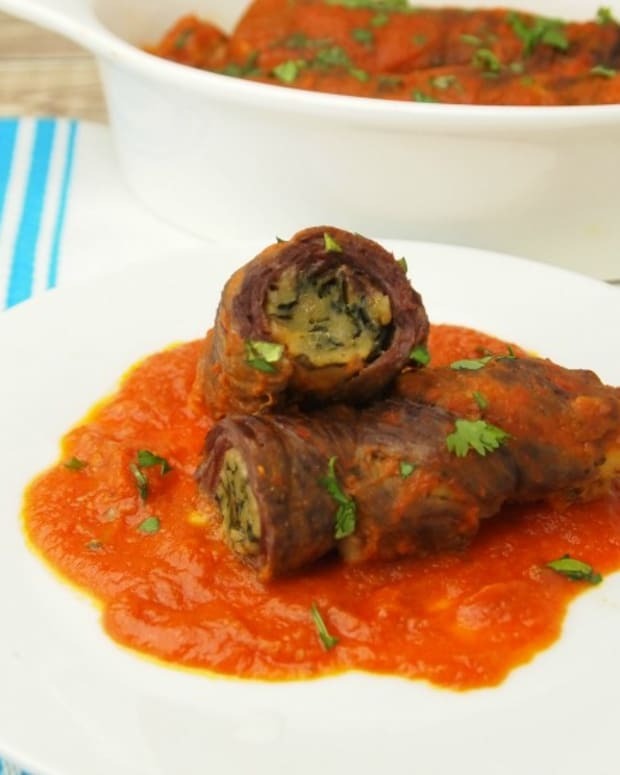 Try wrapping them around asparagus and pan frying them. 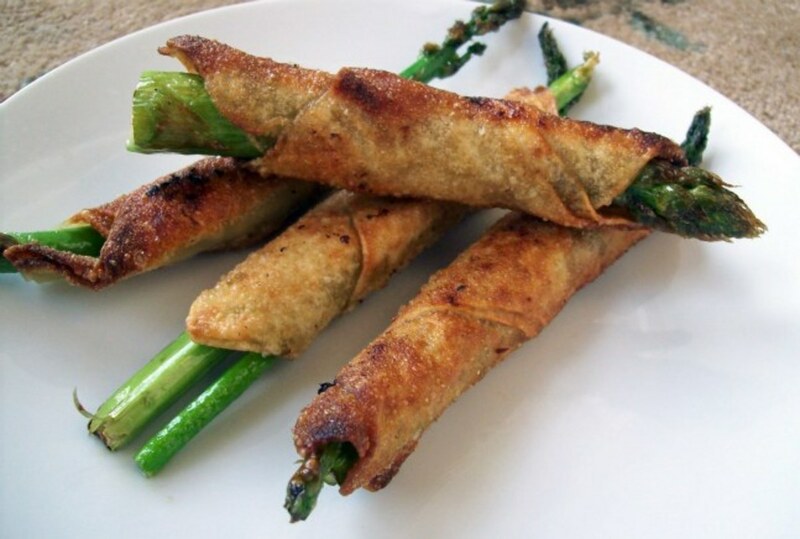 For a little added flavor spread some spicy mustard on before you wrap for these unbelievable Fried Asparagus Rolls, just make sure to make an extra batch, they go fast. 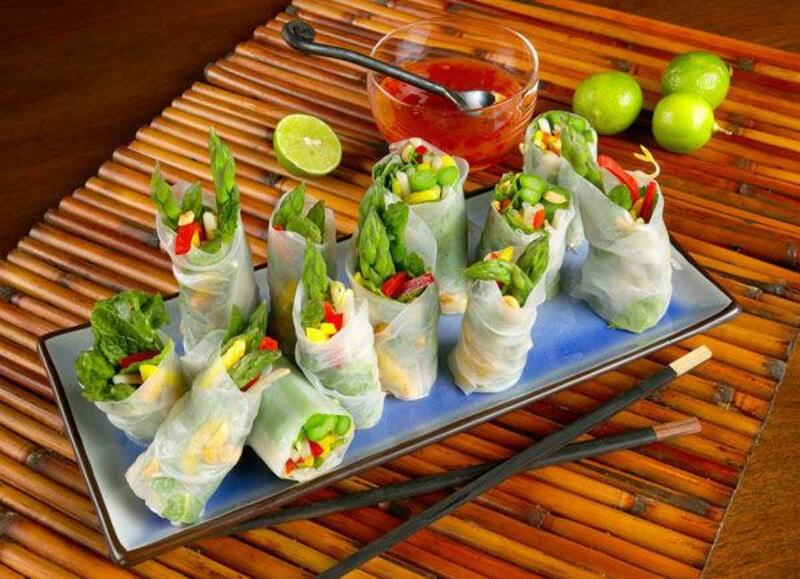 Going a little lighter for our Spring picnics is also a good idea and that is when these Asparagus Spring Rolls With Sweet Red Chili Dipping Sauce come in for the perfect waist watching choice that does not skimp on flavor. Now that we&apos;ve wrapped and rolled you can take it easy with an Asparagus and Smoked Salmon Sandwich. 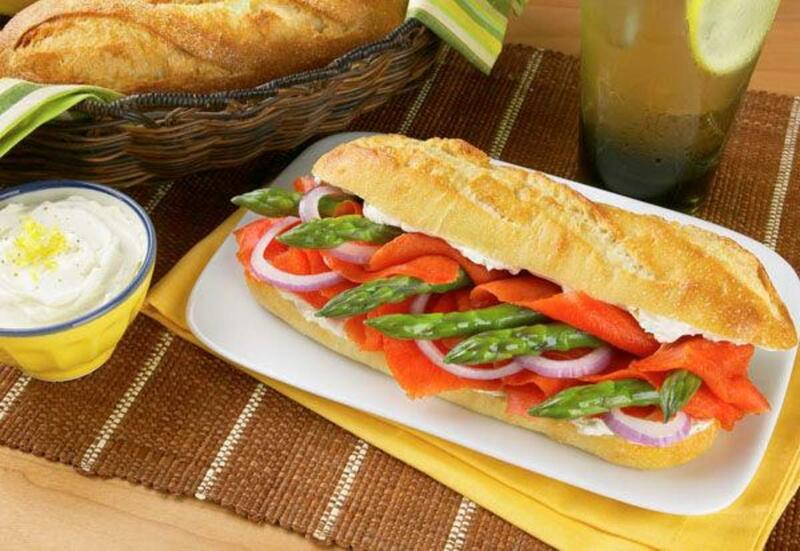 Pack this gorgeous baguette in your brown bag and watch everyone else covet. Last, but not least go ahead and turn them into fries!! Just a dusting of panko and a roast in the oven and you can have Asparagus Fries With Dipping Sauce any day you want. 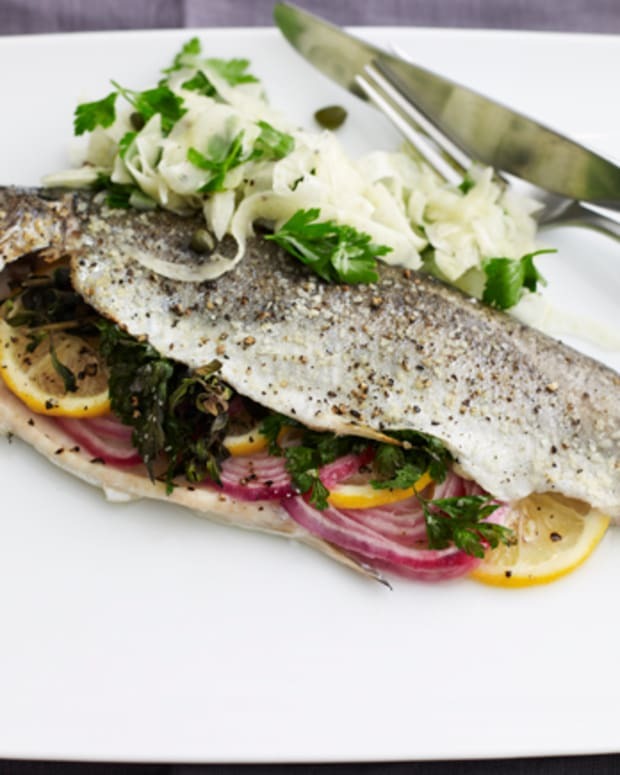 Hope you enjoyed all our unexpected recipes. 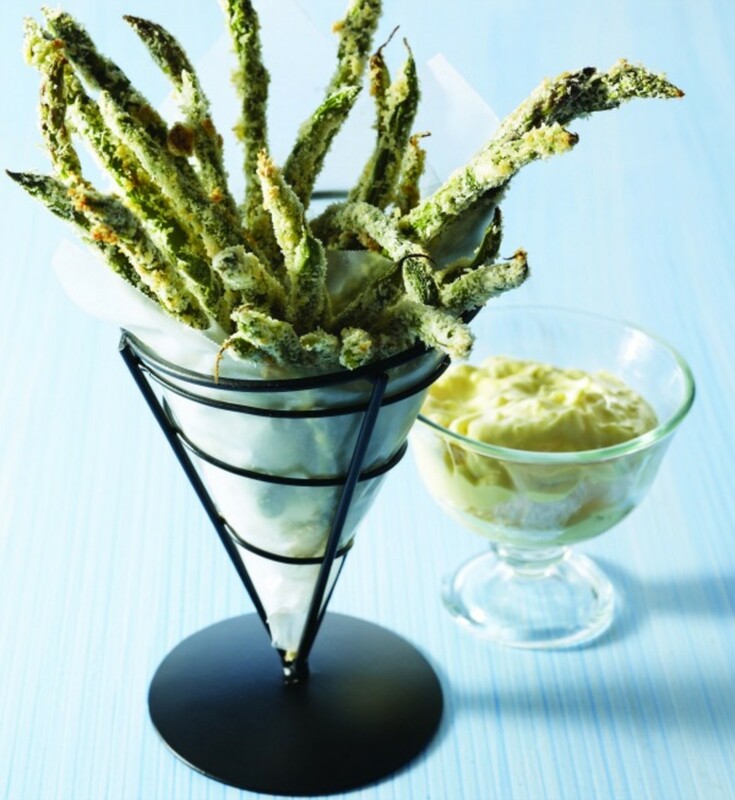 If you can&apos;t get your kids to eat asparagus with one of them then you never will, but that&apos;s okay more for us :). 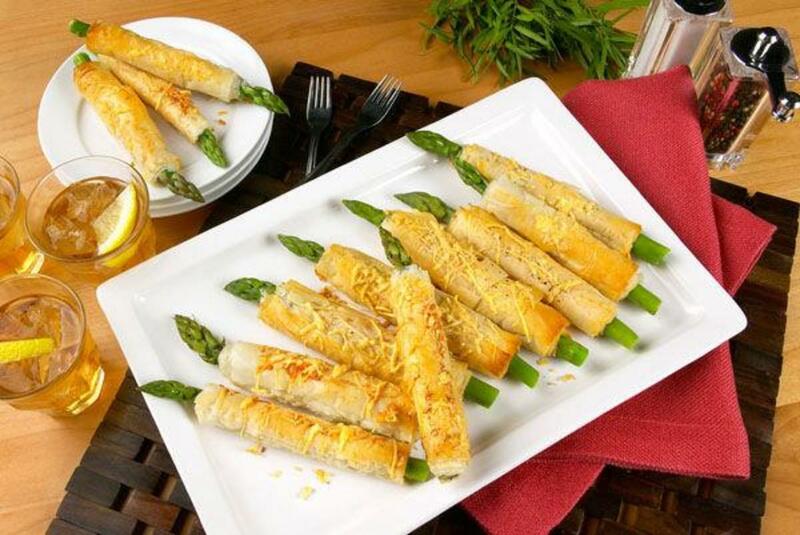 Note: Some kosher authorities do not allow the use of the tips of green asparagus, but do allow white asparagus, all these recipes would work with white asparagus. ***Giveaway*** Now it&apos;s time to announce our giveaway brought to us by Winn-Dixie!! Win a gift bag of kosher food products plus a signed copy of Joy of Kosher with Jamie Geller. Comment on this post and enter here with Rafflecopter.